When you submit your application, the Volunteer organization can then submit an application to the relevant authorities in order to receive a copy of your criminal record. It’s important to note that this service is only available to organizations that are defined by the Criminal Records Review Act. Once the volunteer organization is registered, they will have access to the same risk assessment process afforded to employers. In other words, they can verify your identity and they can run vulnerable sector checks. Should a volunteer organization wish to opt out of this service, they can simply complete an opt-out form. However, depending on the type of people your organization benefits and works with, it’s always a good idea to make sure that you have the very best quality people on your list of volunteers. Once an applicant has volunteered with one of the registered organizations, they are then able to share these results with other volunteer organizations within the program if they choose. This is a great way of speeding up the application process and reducing the number of checks per person. In other words, instead of having each organization run a check on an individual, the check can be done once and everyone can benefit. That said, the organization can choose not to accept this shared criminal record check. The applicant will then need to have another check conducted. With all of this in mind, you are probably wondering what you can do to ensure that your application is a success. Much like a job, when you apply to volunteer, there are several aspects of your application that will be analysed before you are either brought on board or your application is denied. 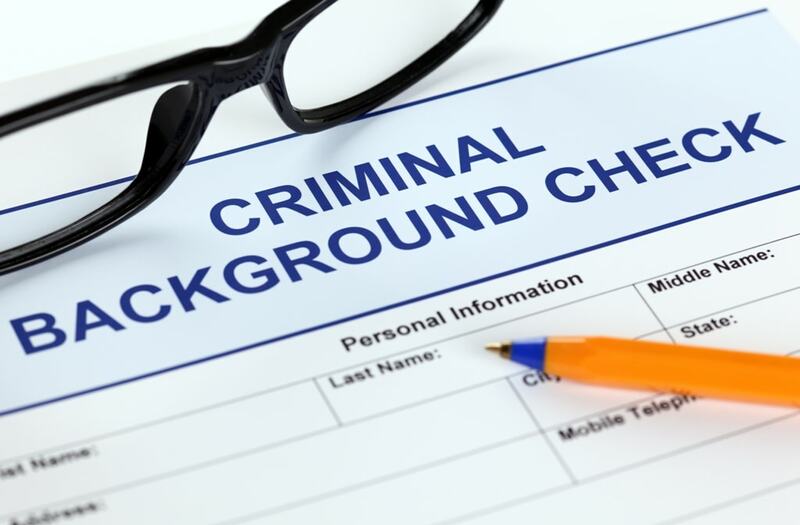 Your background check is a very important part of this process. The first thing to do is to be upfront. You will undoubtedly be asked if you have any kind of criminal record. It’s in your own best interests to be honest about this since they are bound to find out the truth when they look into your background anyway. Your criminal record does not necessarily disqualify you from that position right away but, if you try to hide it, you will come across as dishonest and you can almost guarantee that the position will go to somebody else instead. Be realistic when applying for a volunteer position. There are some that will not be available to you because of the nature of your criminal record. For example, if the position involves children or the elderly, they may not accept anyone with any kind of criminal history. In other words, you usually have a better chance of being successful in your application if you apply for a position where children or the elderly are not involved. Before you apply for any kind of volunteer position, take some time to check your background yourself. Find out more about what the volunteer organization will come across when looking into your history. You can do this by obtaining a credit report and a copy of your criminal record. Remember, a criminal record does not tell the full story. There is simply a charge listed against your name without any details regarding the event or circumstances. Many times, the event itself could very well have been a simple misunderstanding or perhaps it was not as severe as the charge makes it all sound. Be prepared to explain the events that occurred. At the end of the day, it’s up to the interviewer to ask you for more details if need be. 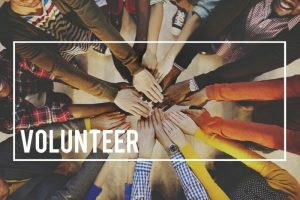 Finally, if you are planning on volunteering for a specific organization, you should take a moment to read their policies on hiring volunteers. In some cases, different criteria apply to different positions. For example, your criminal record might not matter if you are in a cleaning or food preparation position. It will matter if you are in charge of cash or any type of funds. Even if you start out in the kitchen or as a cleaner, you can progress to higher positions if you demonstrate a positive work ethic, great attitude, and show your supervisors that you are indeed trustworthy and responsible. Don’t forget about the advantages of applying for a pardon! Once you have a pardon, it can dramatically change several areas of your life. It can even help volunteer organizations see you in a brand new light. Contact Federal Pardons Waivers Canada at 1 (800) 543-2137 for professional pardon assistance.